Bamboo sheets are cropping up in mail order catalogs and retail outlets at an escalating rate. This has left several people wondering if these linens offer any great benefits or if they’re only a passing fad. 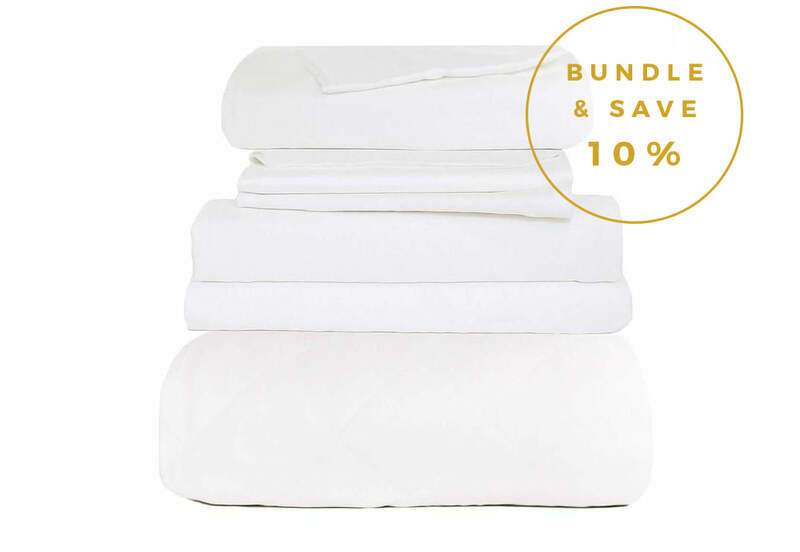 Here are some of the most important benefits that using bamboo linens can offer. Environmentalists prefer the idea of using bamboo for bed sheets and covers. Bamboo belongs to the grass family and is 100% renewable. Bamboo products are created out of natural fibers from the stalks of the plant. This tends to make them an economical choice especially for people concerned about depleting precious resources. This might seem like a strange quality for bed covers and sheets to possess, but beddings made with bamboo actually have antimicrobial and antibacterial properties. This stems from the fact that the plant itself is resistant to the breeding of microorganisms and bacteria. When one really stops to think of it, bed sheets are definitely one place no one wants bacteria looming. With sweat, dead skin cells, dirt, and oil coming into contact with sheets every day, this kind of reasoning makes covers with antibacterial and antimicrobial properties all the more attractive. Bamboo sheets are extremely low maintenance. They can be dried and washed by machine and need no extra care. They are also extremely soft and tend to get softer as they're used and washed. This makes them a primary choice for people who are searching for sheets that are durable. A lot of people rely on bamboo sheets for its anti-microbial properties, superior comfort, and moisture eliminating capabilities. However, most people find it hard to choose the right material, ultimately settling for old cotton sheets. The best way to deal with this problem is to get in touch with a professional and ask for advice.